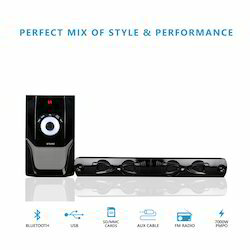 We offer to our honored patrons the first-class range of TV Speaker. Furthermore, our patrons can avail this product from us at affordable rates. 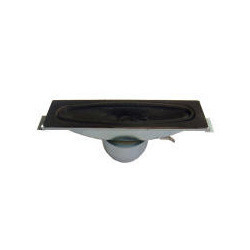 To accomplish the numerous requirements of the clients, we are engaged in providing a high quality range of TV Speaker System. We are offering 3"x 5" 10 Watt TV Speaker, which are encountering immense demand in the domestic as well as global markets. These types of speakers are highly durable and offer superior functionality without causing any type of problem to our clients.